Home Views GUNG HAY FAT CHOY! According to the Chinese Zodiac, 1958, 1970, 1982, 1994, 2006, and 2018 are years of the “Dog”. This is an excellent reason to share our video Street Dog which stars three canine celebrities — Odetta, Hank & Raymond Oliver Kurzweiler. 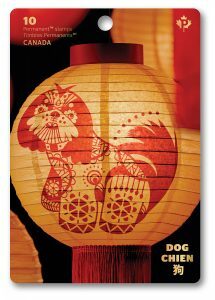 Chinese, dogs, new year, Street Dog.